eBay pushed out version 2.0 of its iPad app a few days ago. This update adds tons of new requested features and a complete overhaul of the UI including support for the retina display of the new iPad. Most users have had to use the mobile version of the site for certain functionality which wasn’t present in the app like editing listings, etc. Using a mobile website is never as good as using an app as we all know. This update changes everything. You are prompted to sign in after launching the app and after you sign in, you are greeted with a homescreen that can be customized with the sections of your choice. You can also see recent items and popular items in addition to what you’re watching, buying or selling on the top half of the homescreen. There is a small green tab on the top left that makes the control panel visible. The effect on the rest of the page when you tap this is a very nice touch. The control panel lets you see the same things as the home page with a few more items and settings. The settings page feels a little boring compared to the rest of the app but then again it is just a settings page. The overall app is very smooth, responsive (are you listening Facebook?) and supports both portrait and landscape mode. The app is full of pleasing subtle textures that make you want to use the app more and more. I am really glad to see some big brands putting an effort into the UI of their apps and not just doing a mobile website container like others. 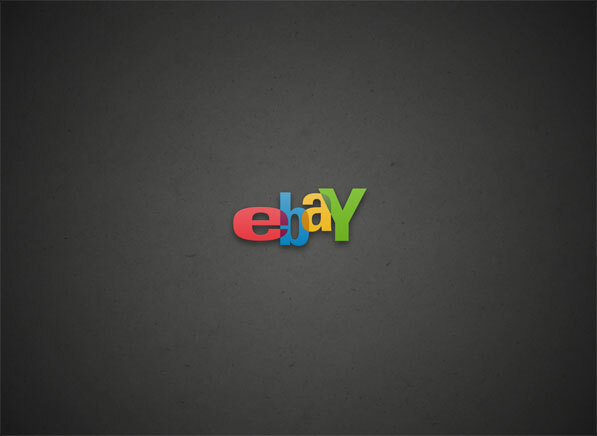 eBay for the iPad will hopefully make more organizations want to improve their own apps. It is available on the App Store for free.